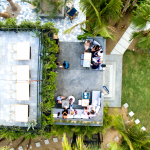 In the heart of Playa El Medano and inside the hotel Casa Dorada Resort & Spa, El Rincon Culinario offers a menu that takes you on a national and international tour. 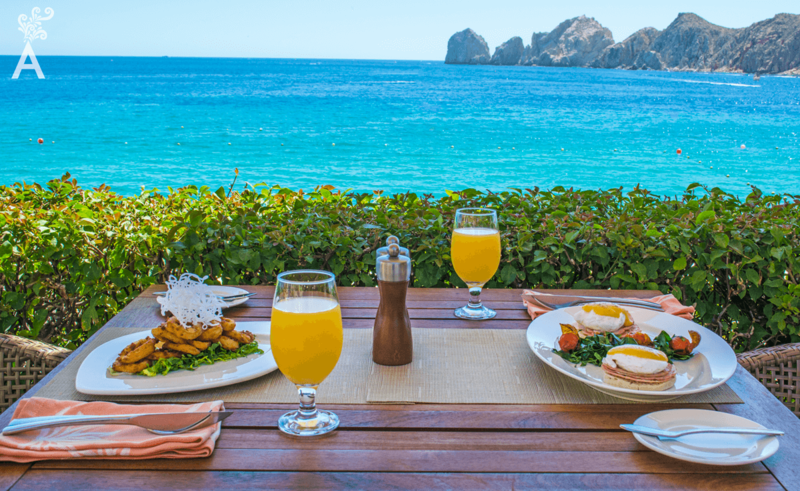 The amazing view of the arch, gentle breezes and the sounds of nature combine to make your breakfast, lunch or dinner a special moment. 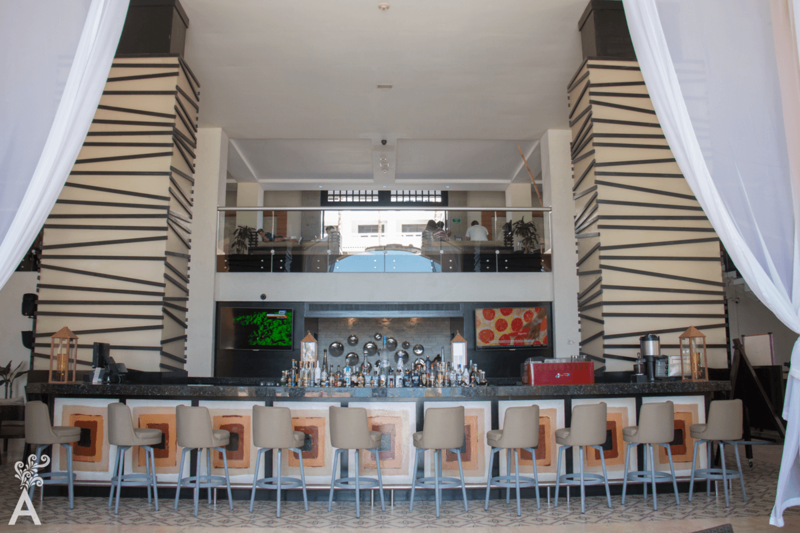 With a wide variety of dishes, El Rincon Culinario comprises six restaurants for the most demanding palates. The menu features contemporary Mexican food such as the beef carpaccio tlayuda with pasilla chilli pesto, parmesan flakes, red pepper, avocado puree, serrano chilli and coriander served in a bohemian atmosphere. Open for dinner. Delicious offerings from traditional Eggs Benedict to an entree of fried calamari with chipotle sauce. 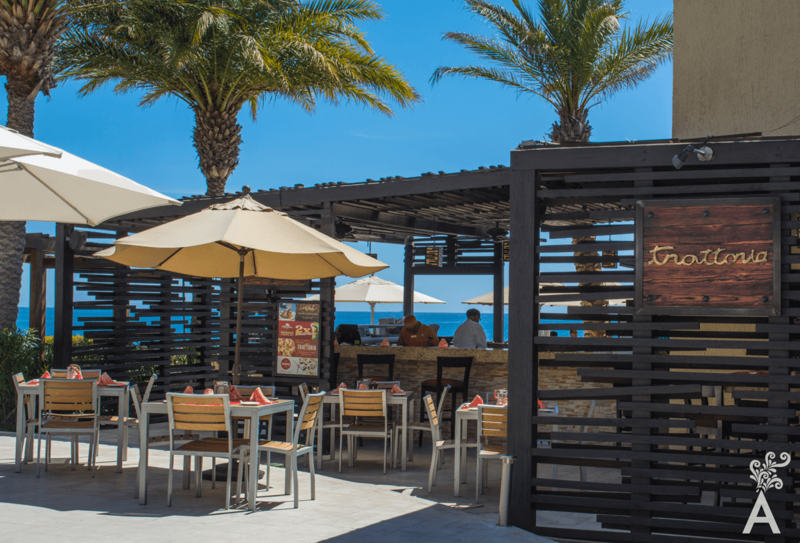 In addition, every Saturday and Sunday barbecued lamb is prepared in the wood-fired oven and served with handmade tortillas and a variety of sauces. Breakfasts buffets and à la carte meals are available. 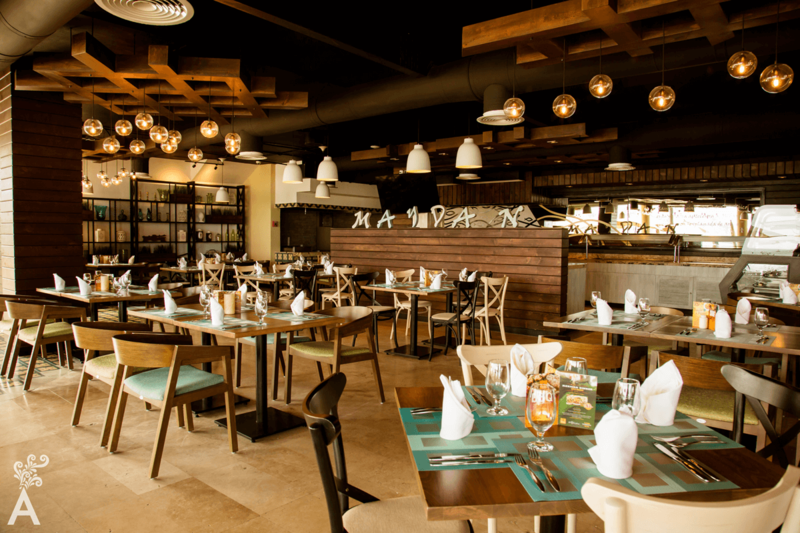 Traditional Italian dishes and pizzas made fresh and prepared in a wood-fired oven. Try the spring pasta with olive oil and a combination of fresh local vegetables. Japanese specialty dishes and a variety of sushi. 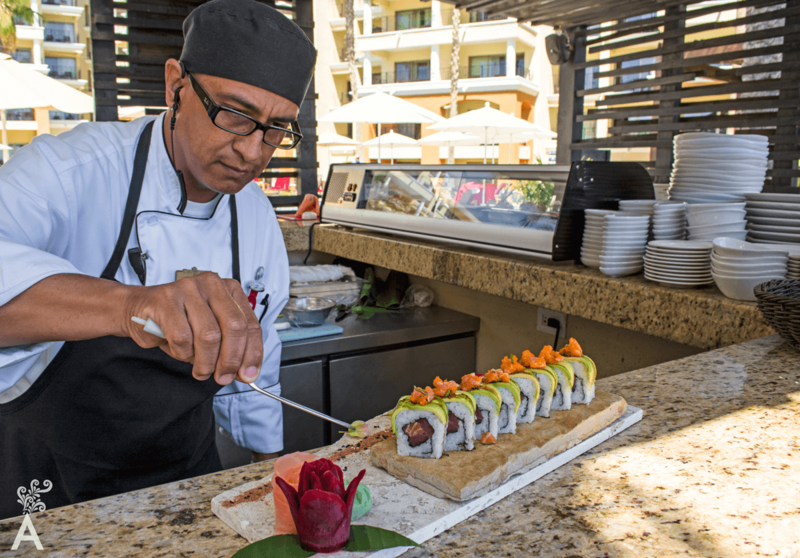 The dragon roll with salmon, eel, tuna and masago is a delicious place to start. 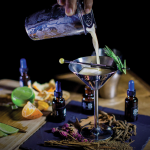 A real explosion of flavors! Open 12pm to 10pm. International Bar with á la carte snacks. Variety of hot and ice coffees and homemade ice cream in all flavors. It will be difficult to decide which is your favorite! Open 7am to 10pm. 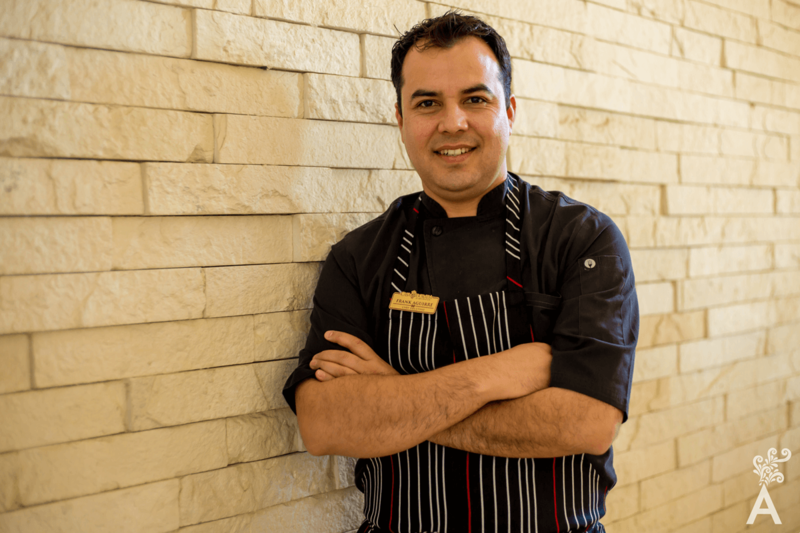 Originally from Nogales, Sonora, Chef Aguirre graduated from the Academy of Culinary Arts of Baja California Sur. 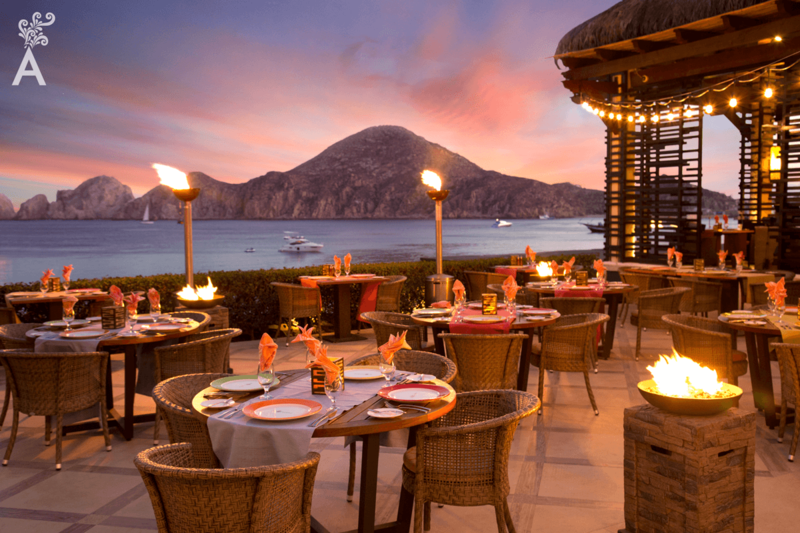 He has had the opportunity to visit different states of Mexico to experience their gastronomic roots. He finds his inspiration in these tradtional dishes. 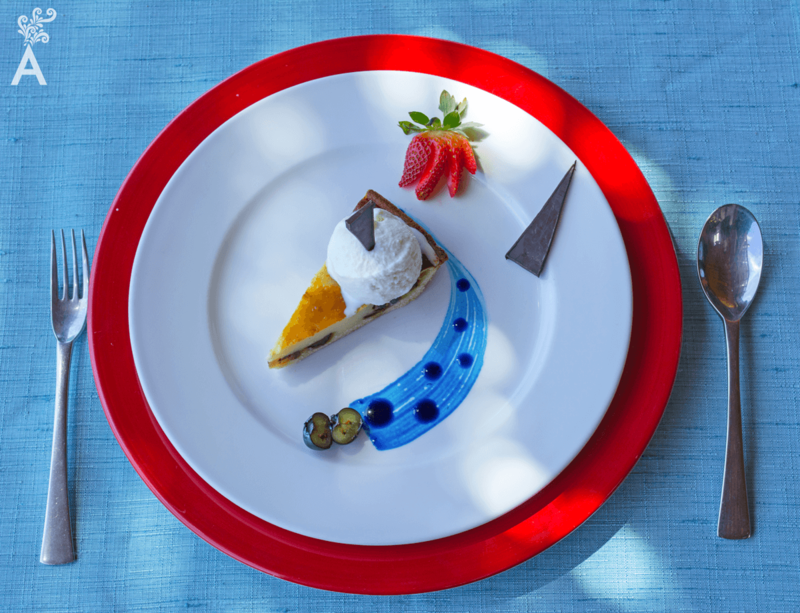 The variety of local seafood provides his creations with their own identity, while giving him a unique culinary personality.